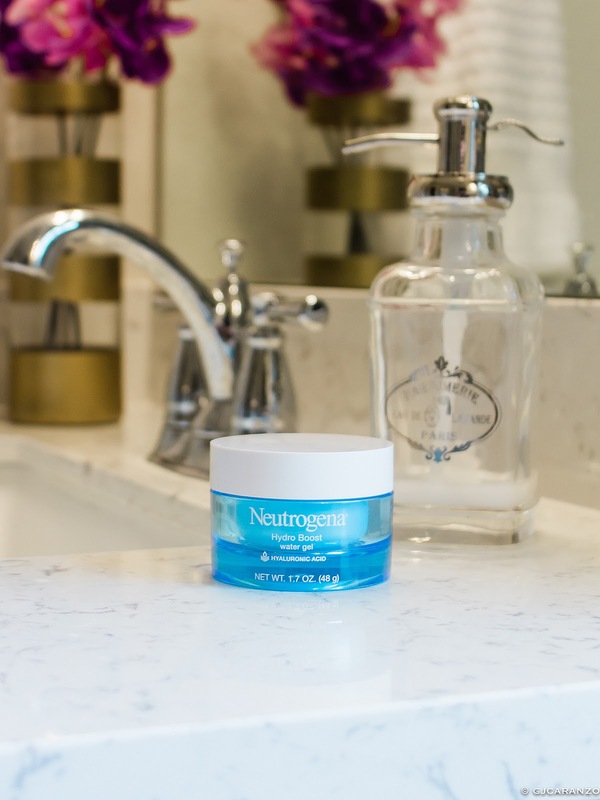 Neutrogena is one of the brands I've come to trust. I have combination skin and I don't break out easily. However, I too am extra careful with the products I put on my face. 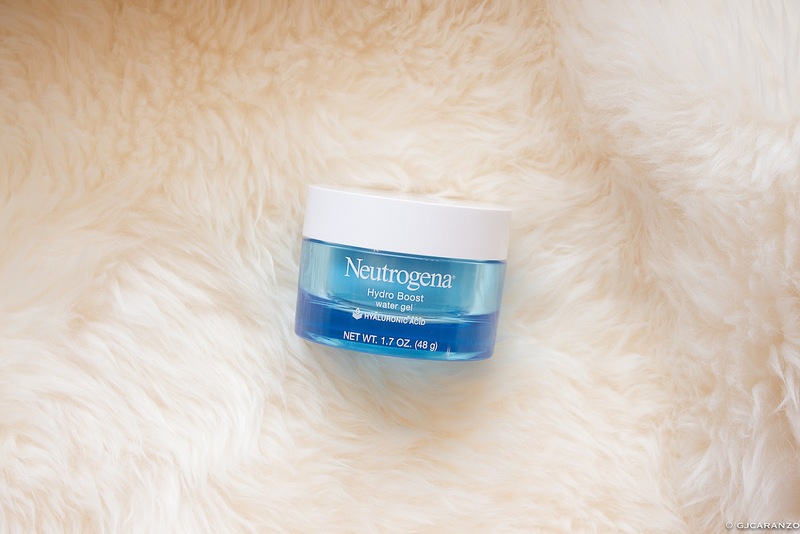 I love Neutrogena's skincare line and I'm grateful that they are easily affordable. During the winter months, I added the application of the Hydro-Boost water gel as an extra step to my beauty regimen. I do this before laying on moisturizer. 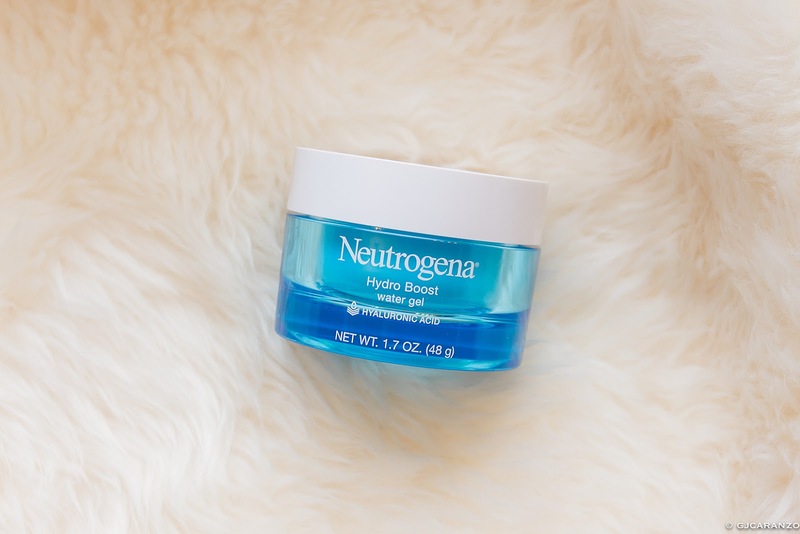 Neutrogena Hydro Boost Water Gel, a refreshing, lightweight water gel that instantly quenches and continuously hydrates skin. Formulated with hyaluronic acid, it boosts hydration and locks it in so skin stays hydrated, smooth and supple day after day. This lasts me 3-4 weeks with daily use. I apply One tub costs $16++ at Walmart. Quickly absorbs into the skin. Very light-weight. Doesn't give off that greasy or oily feel. Smells amazing. Crisp and clean best describe the scent. Hydrating. My skin felt soft and healthy and refreshing. It's a water-based formula so it doesn't clog the pores. I have combination skin and this product doesn't break me out. Packaging. It's big, thick and non-recyclable. Overall, it's a 5/5. This product absorbs quickly and is hydrating. This is my 3rd tub and I'm happy with the results so far.